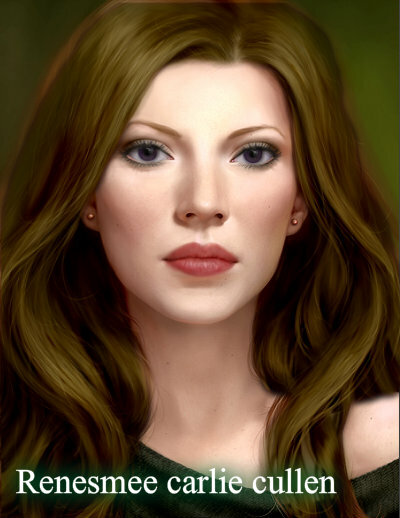 nessie carlie cullen. hibrid human. Wallpaper and background images in the Breaking Dawn The Movie club.